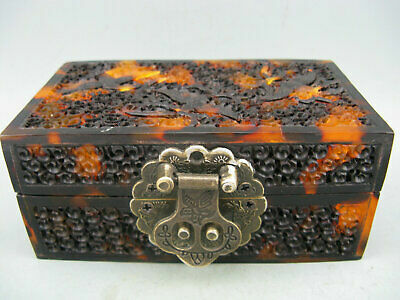 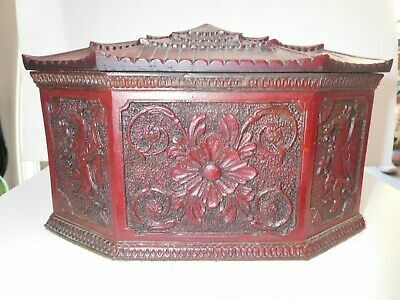 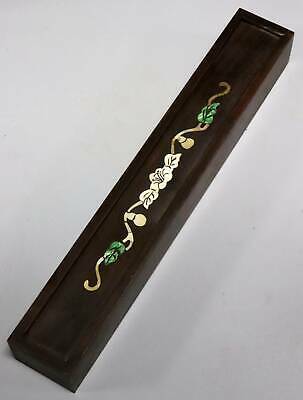 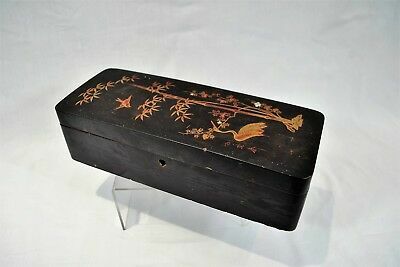 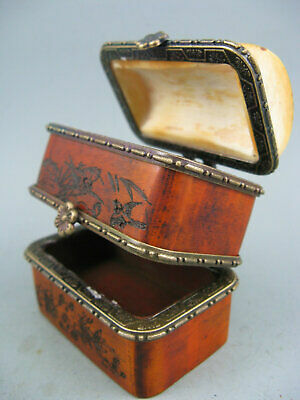 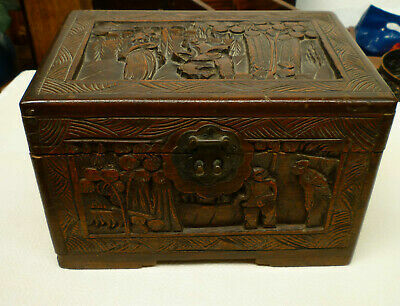 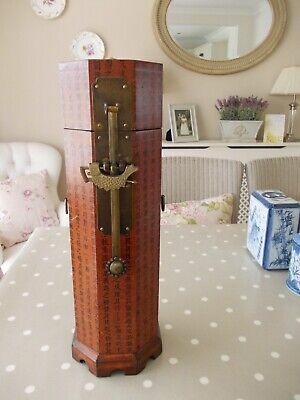 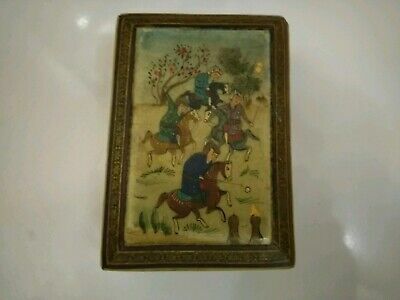 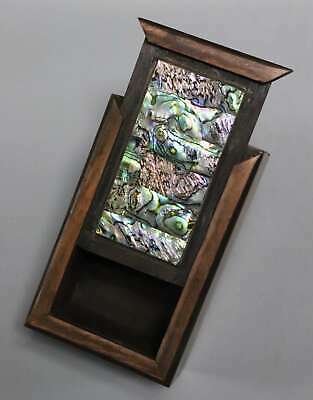 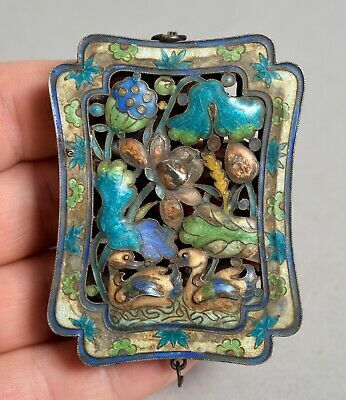 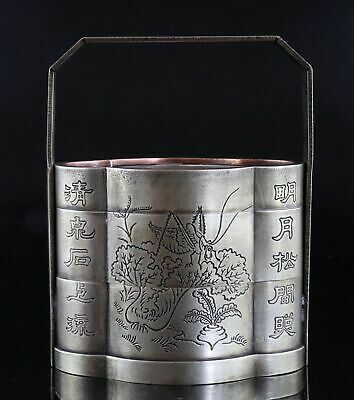 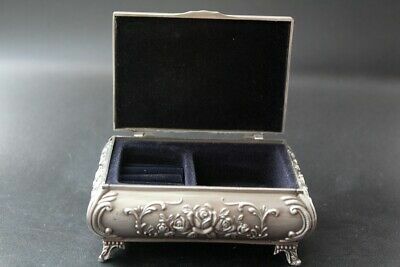 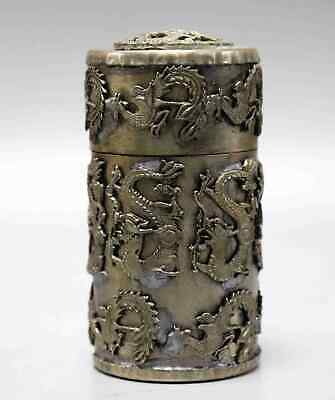 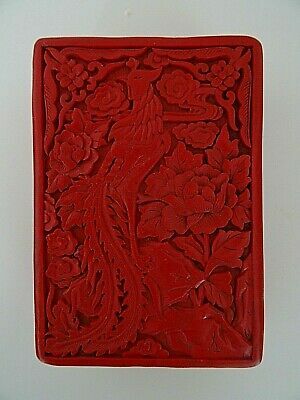 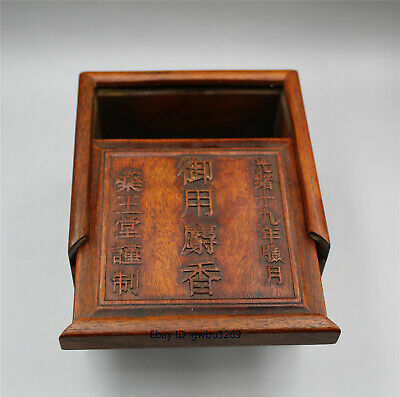 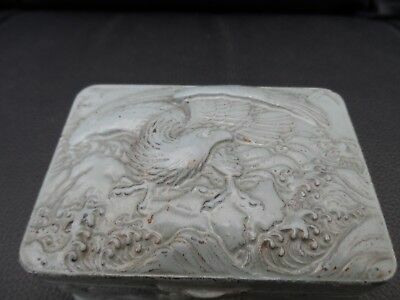 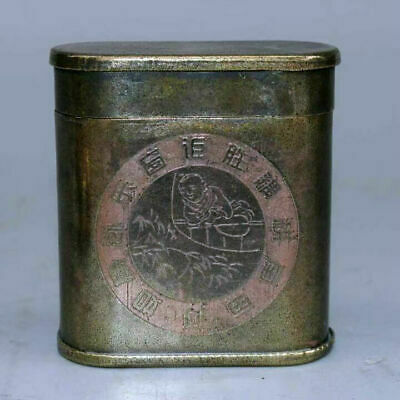 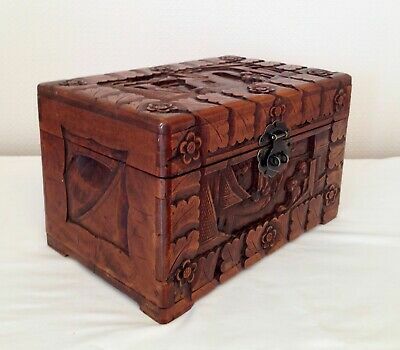 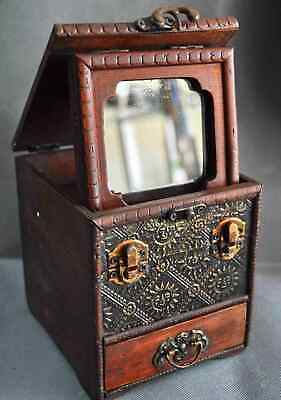 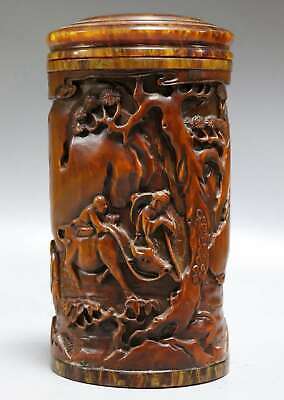 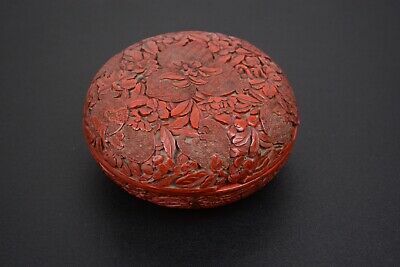 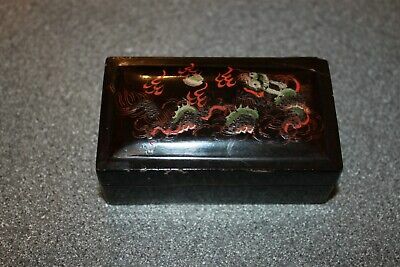 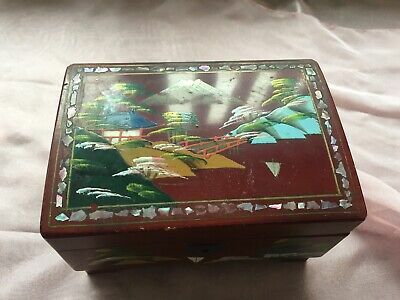 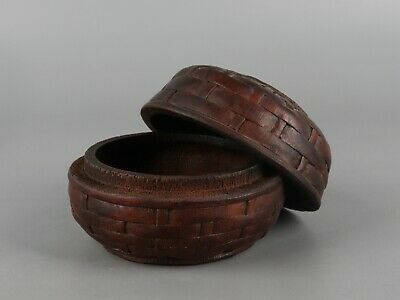 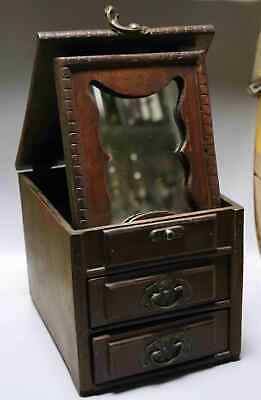 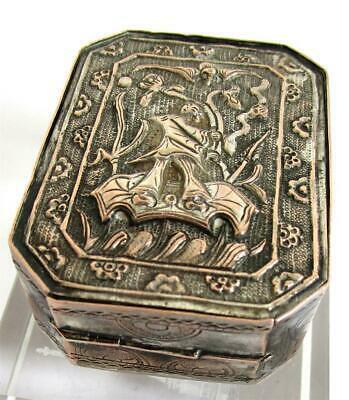 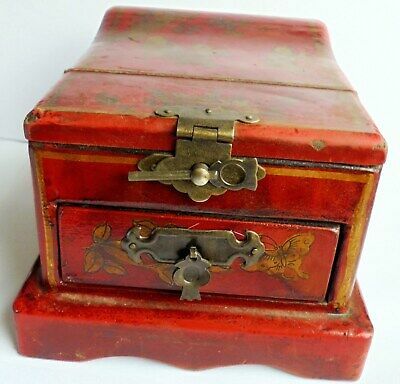 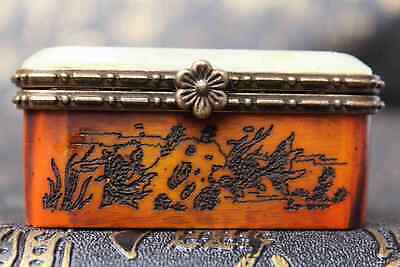 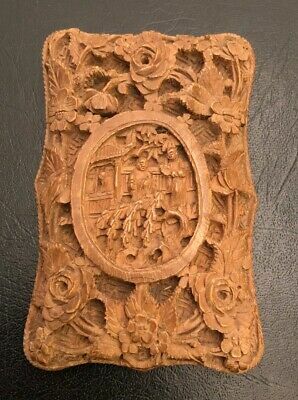 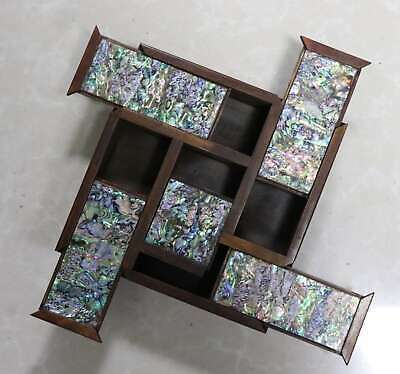 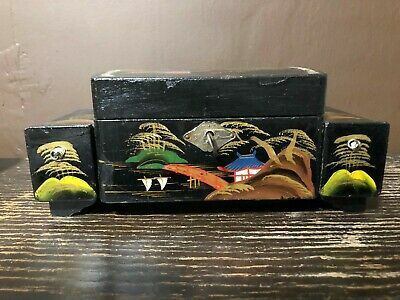 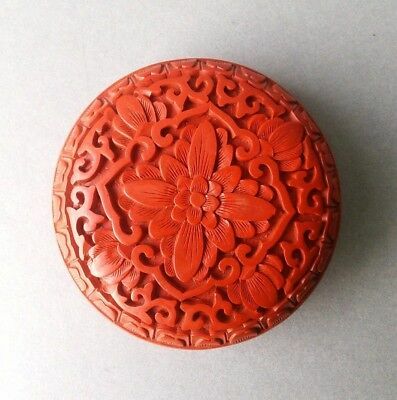 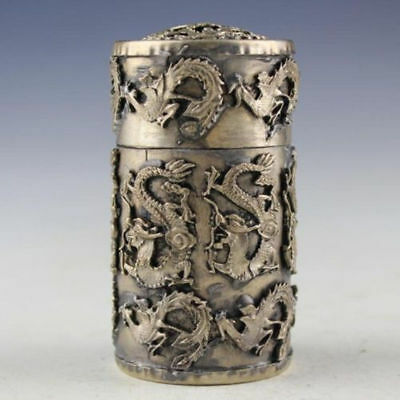 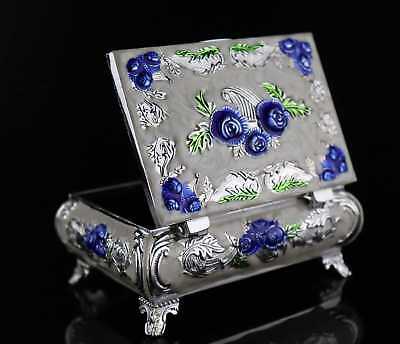 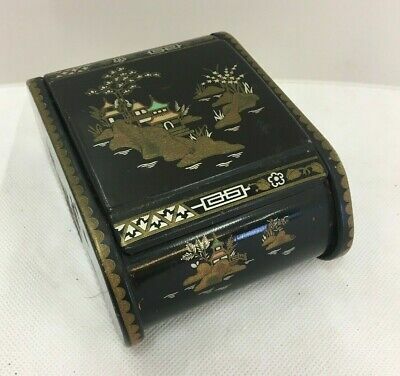 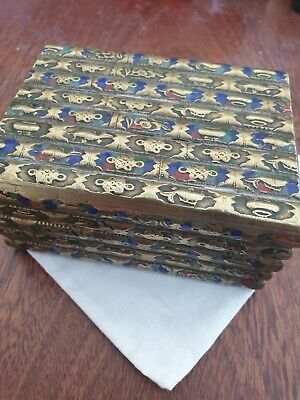 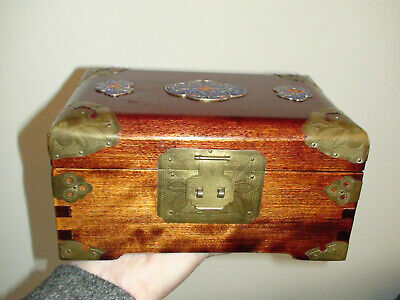 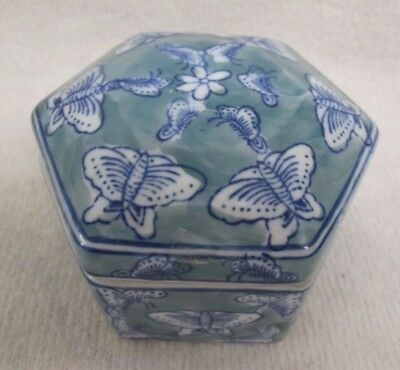 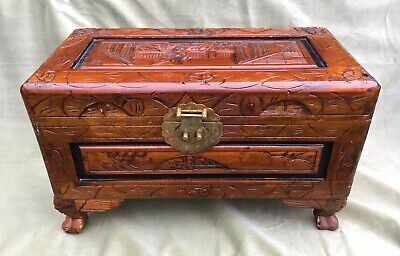 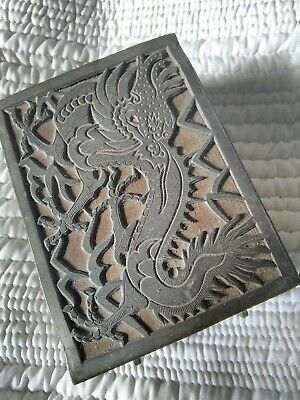 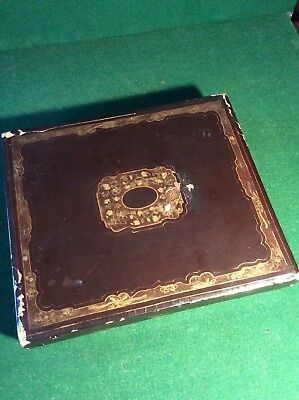 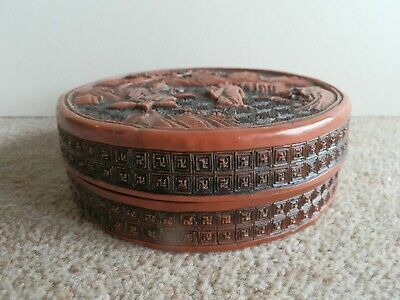 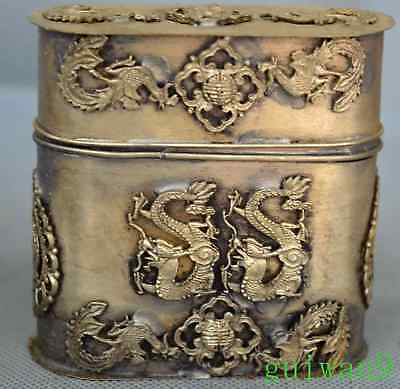 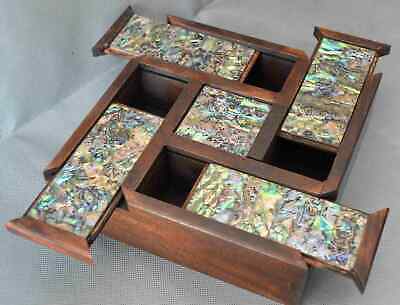 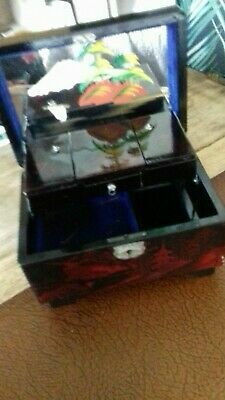 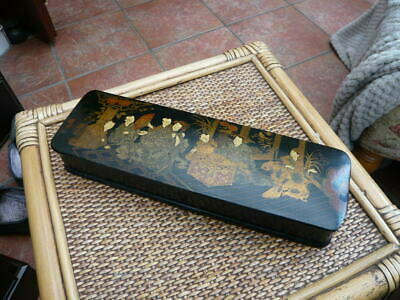 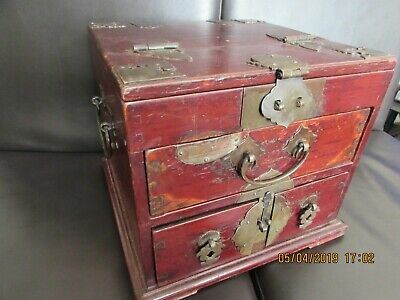 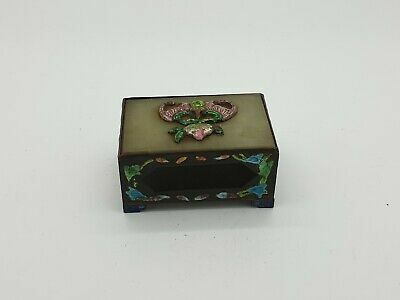 Beautiful Antique or Vintage Wooden Jewellery chinese style box with mirror. 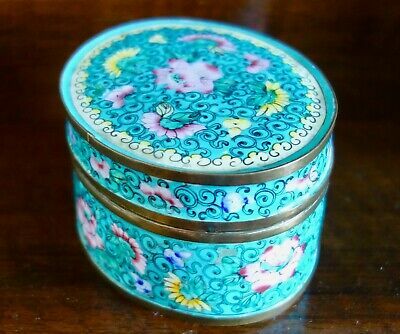 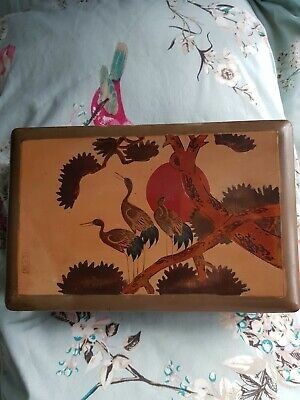 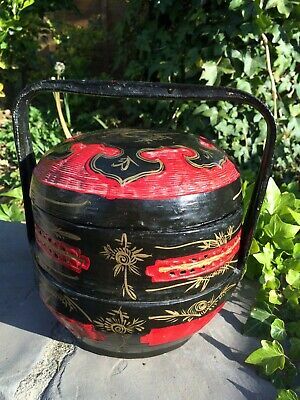 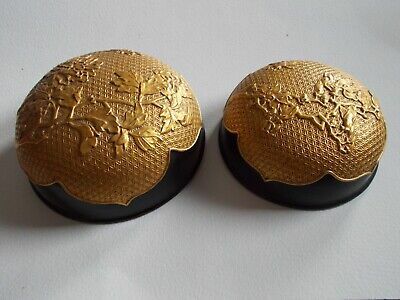 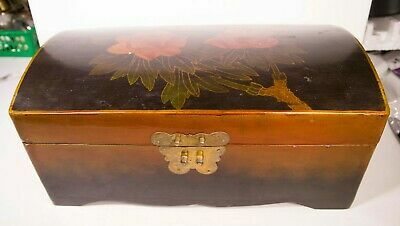 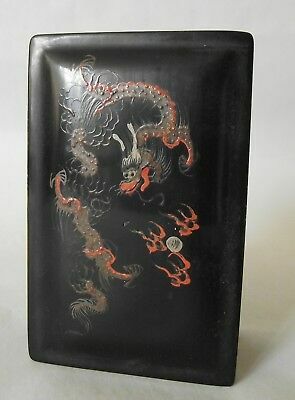 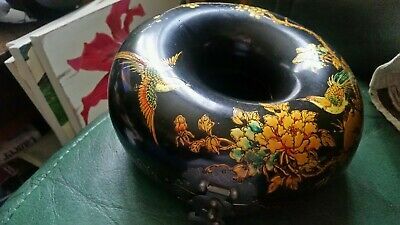 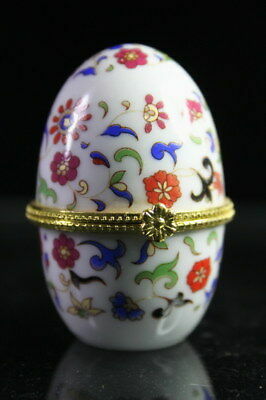 Vintage Oriental Lacquered Jewellery Box. 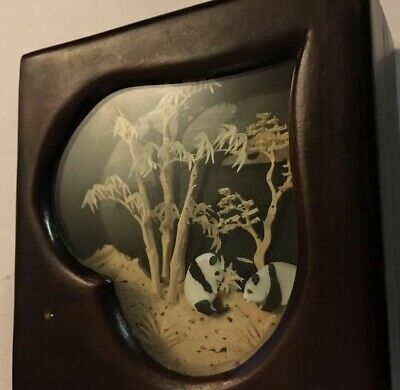 1960s ?? 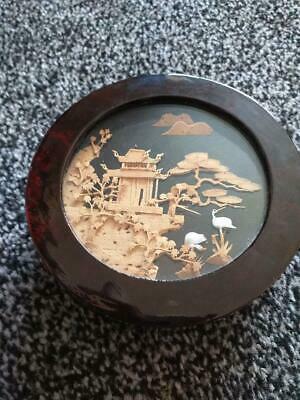 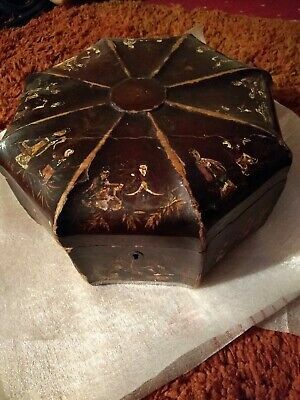 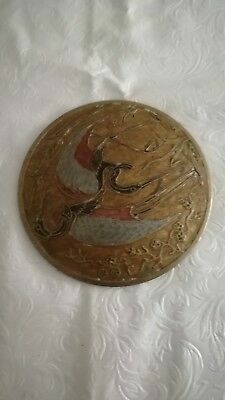 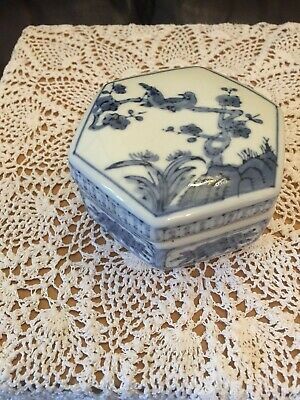 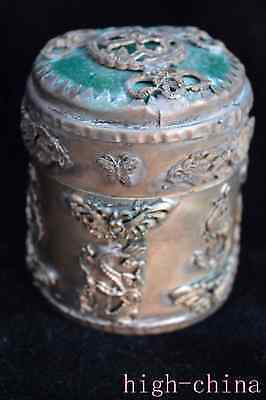 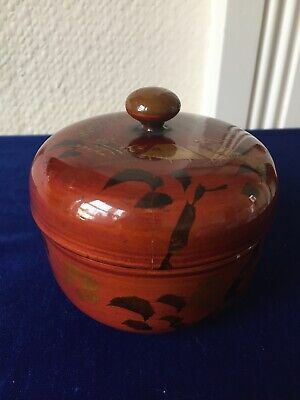 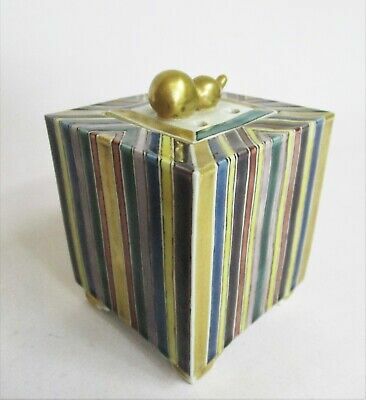 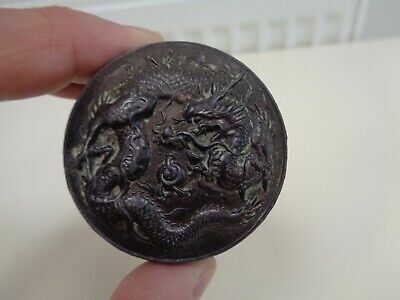 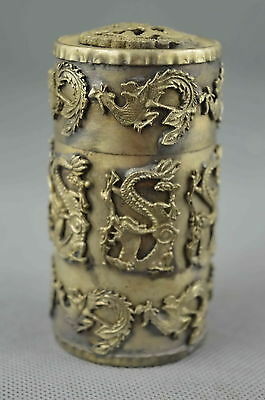 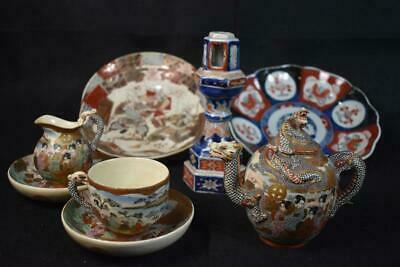 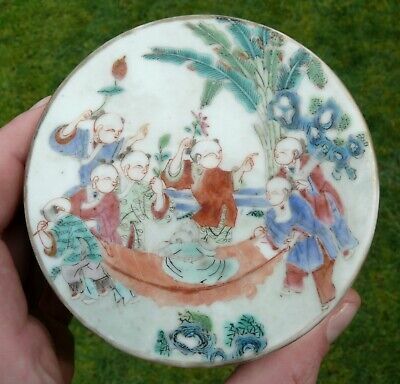 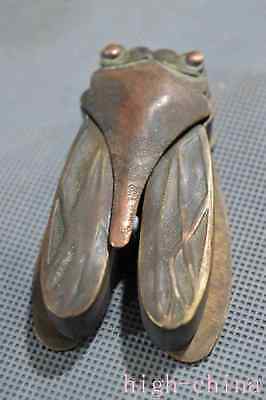 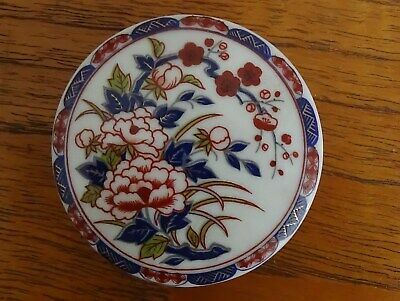 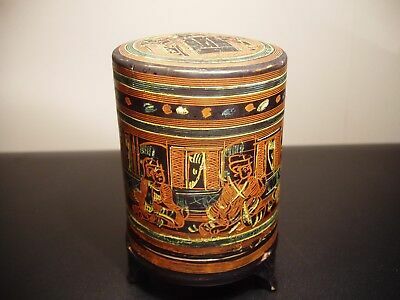 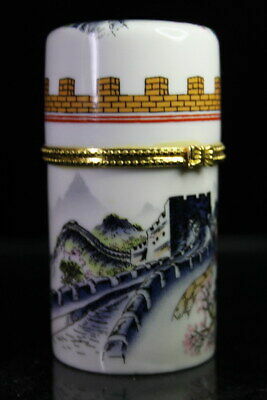 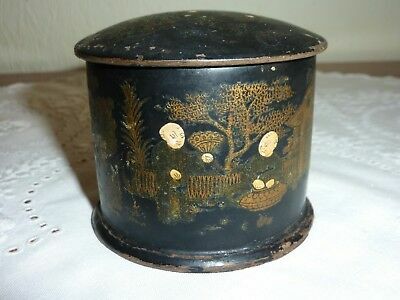 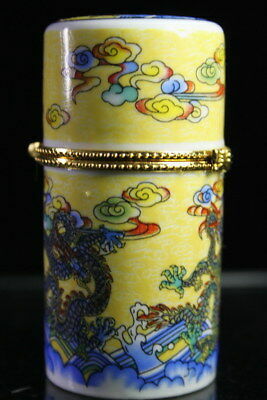 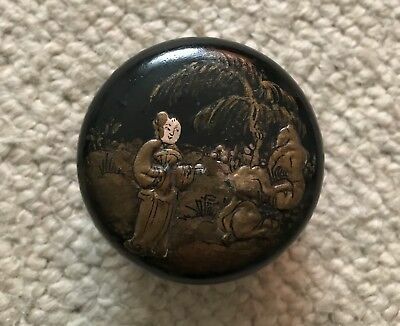 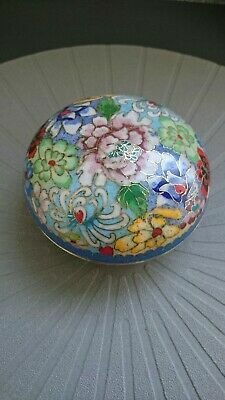 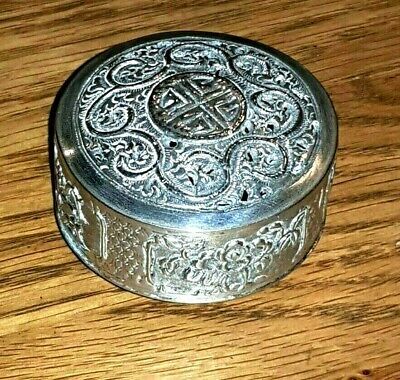 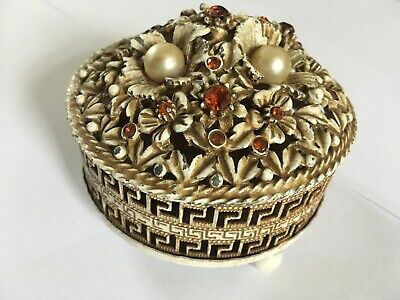 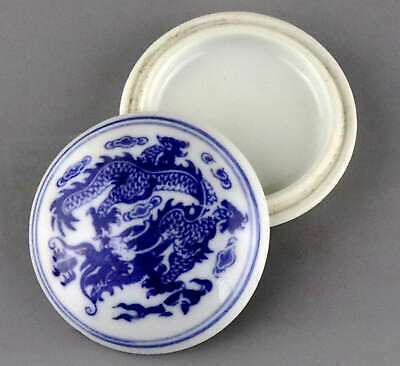 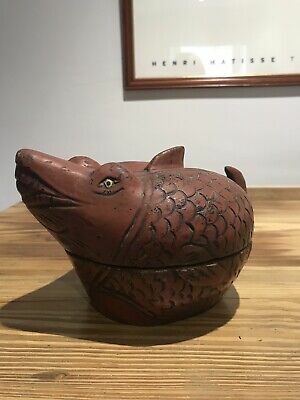 Antique Chinese / Oriental round trinket box with gold detailing & MOP?